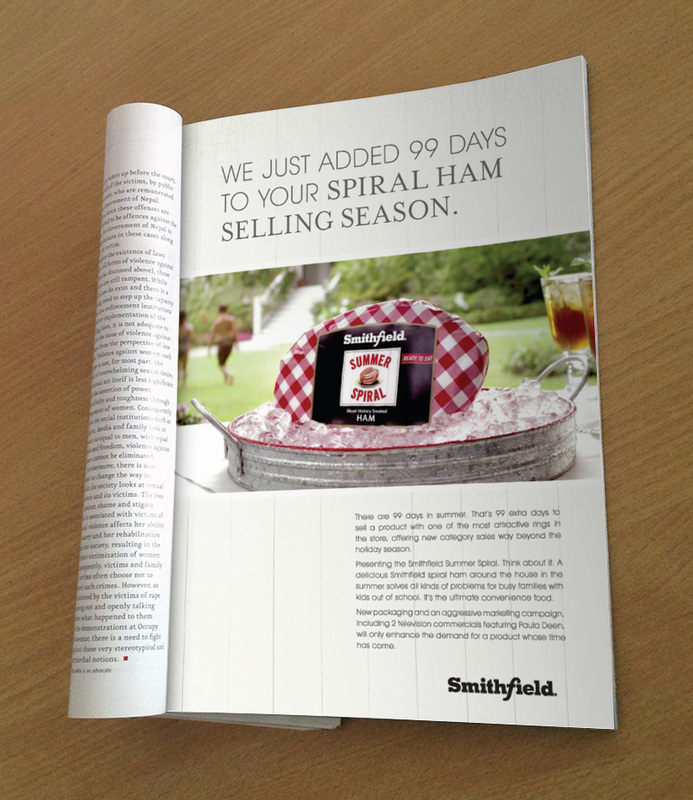 The assignment was to persuade people to buy Smithfield Ham all year long, not just during the holidays. While that sounds good in theory, it’s never that easy in practice. 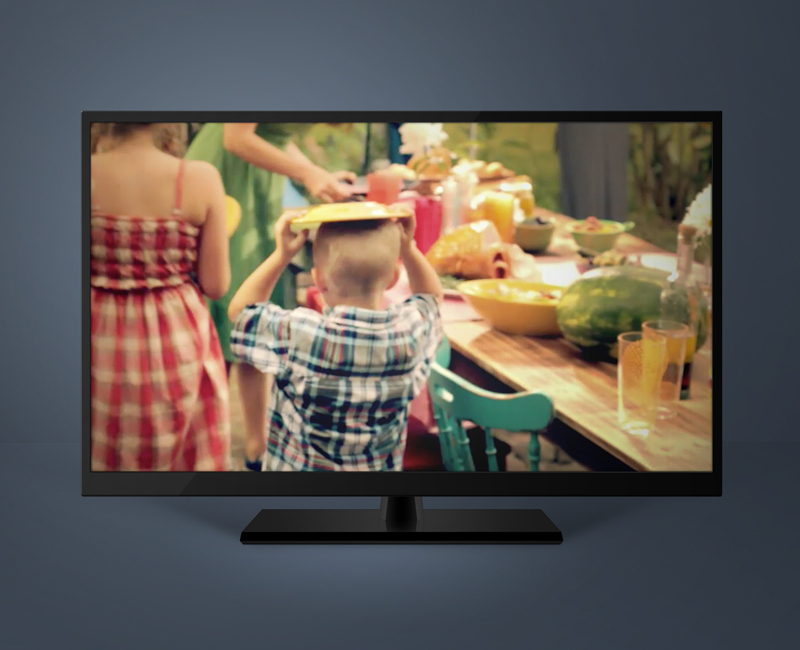 Long-held beliefs and buying patterns surrounding a certain product or category are simply to difficult (and costly) to change. 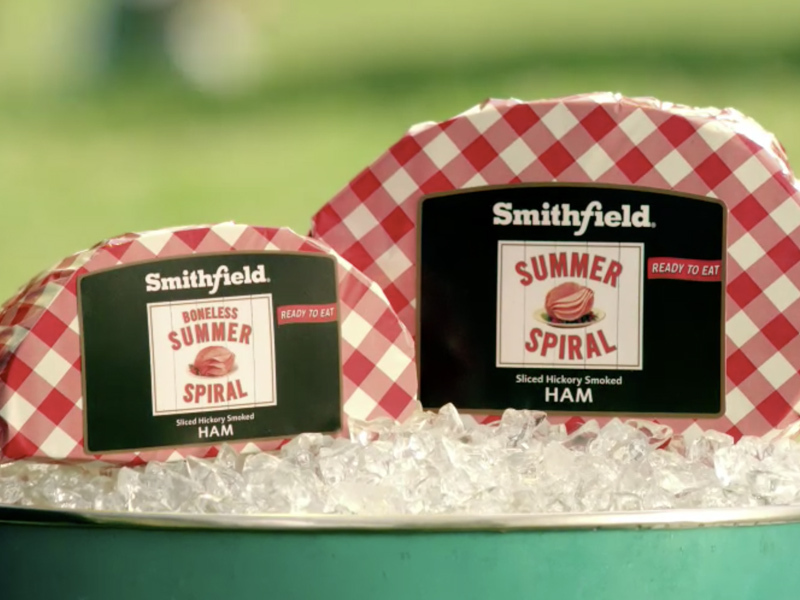 So instead of coming up with an ad, I came up with an idea for a new product: The Summer Spiral. 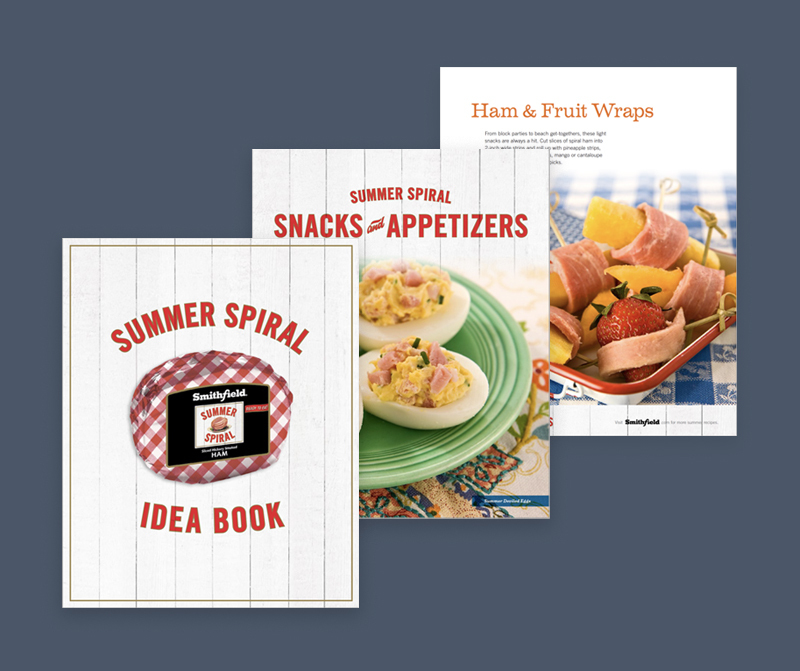 The Summer Spiral created a whole new category for hams and was enthusiastically embraced by both the trade and the ham-eating public, breaking all sales records the year it was introduced. 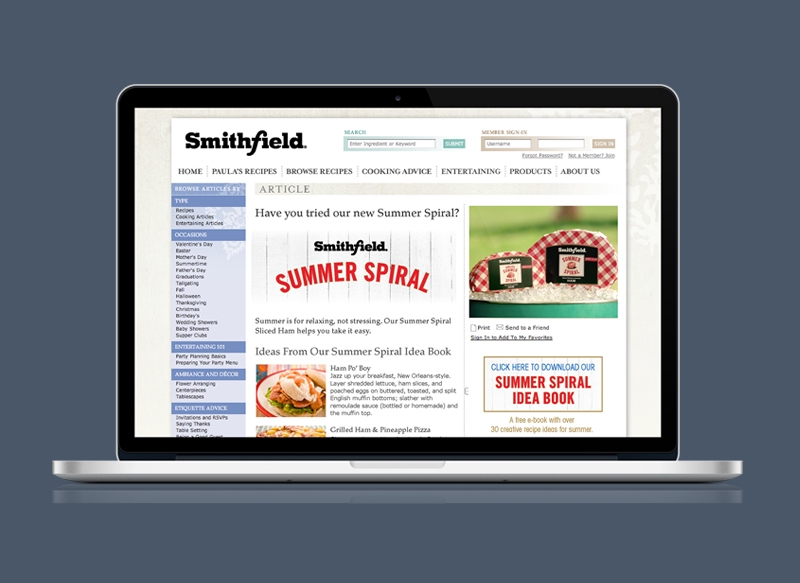 Getting consumers to buy the Summer Spiral was the first goal. But now we want them to eat it. All of it. This ebook gave consumers dozens of ideas, all using common ingredients that most people already had in their kitchens. The ebook could be downloaded from the website and was promoted in rich media banners on popular consumer sites like People.com and Oprah.com. 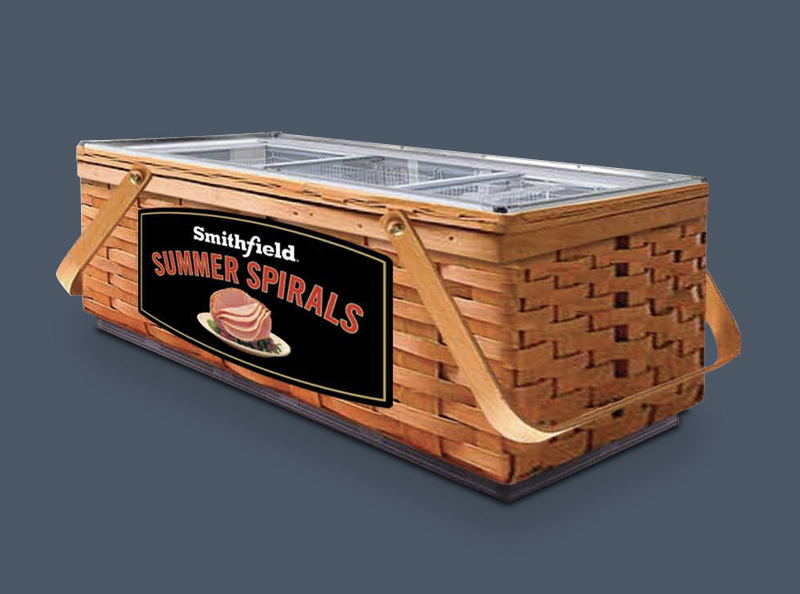 Display case for the Summer Spiral. A giant picnic basket in your supermarket. Trade ad. 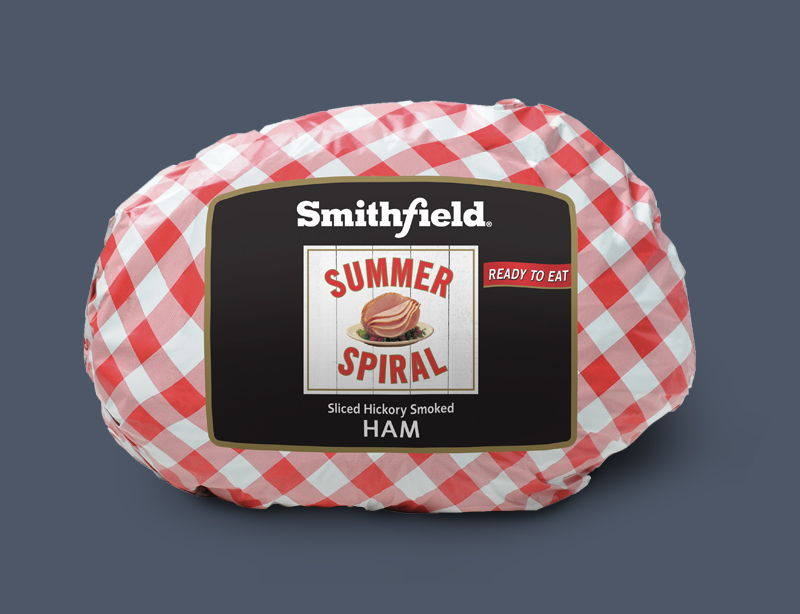 Spiral hams have a very “attractive ring,” meaning the margins are much better than most other items in the store. Being able to sell hams outside of the traditional holiday period was music to a meat buyer’s ears. 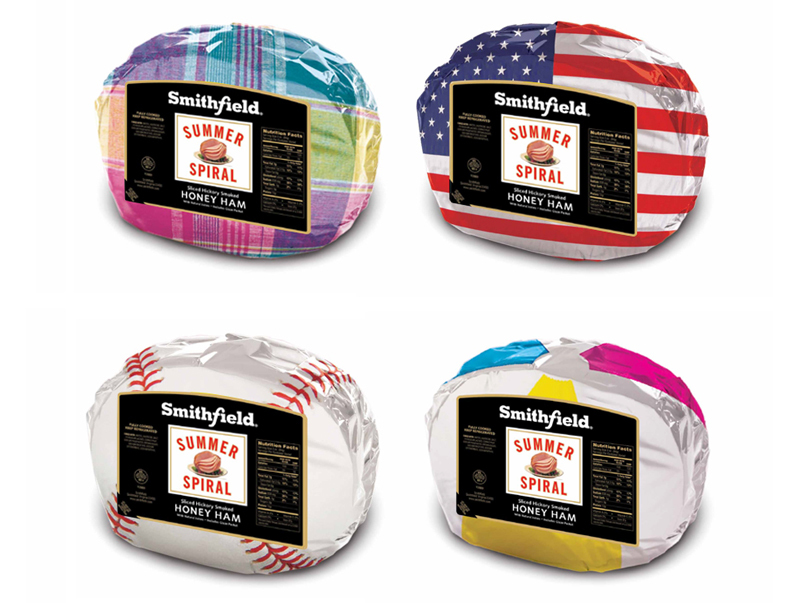 Here are some other packaging ideas we came up with to highlight the “summeriness” of the Smithfield Summer Spiral.